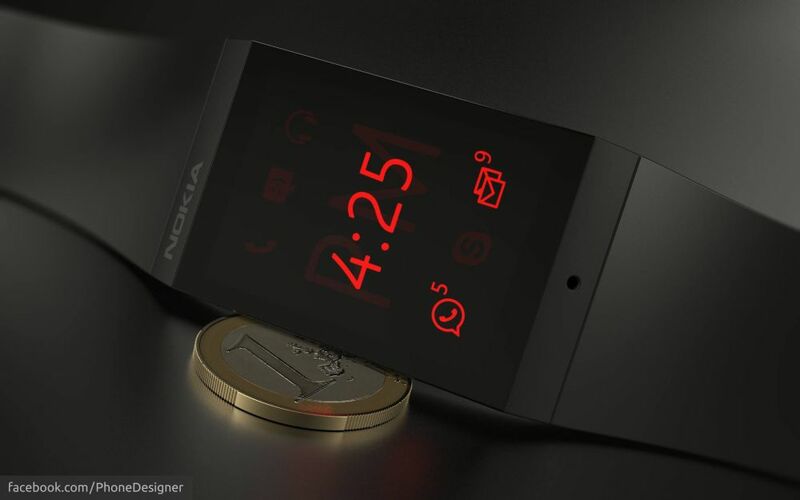 We love us some Jonas Daehnert designs every once in a while and as usual he’s treating us to a final example of Nokia concept. 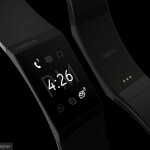 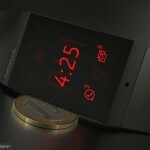 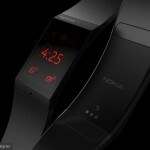 This time we’re dealing with a Nokia smartwatch, a pretty sleek one, all dressed in black. 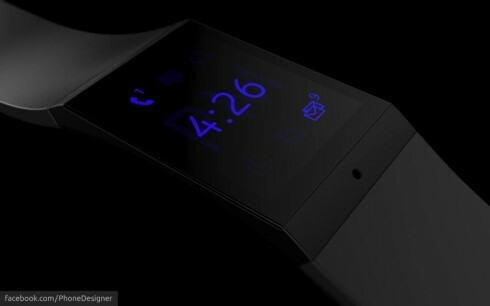 The design and UI seems as minimalistic as the ones of the Samsung Galaxy Gear, although this model doesn’t seem as massive. 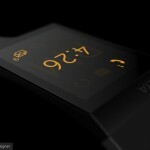 We’ve got charging pins at the back, for wireless charging and the body of the smartwatch is very thin. 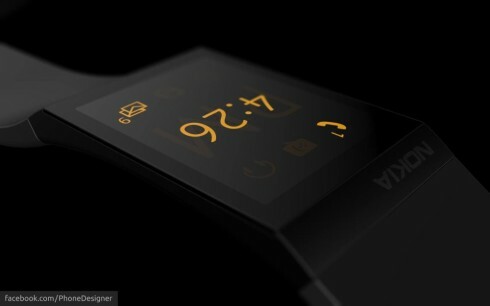 The belt seems to be made from some sort of rubber and polycarbonate combo and I suspect we’re running some sort of Windows Phone lite. 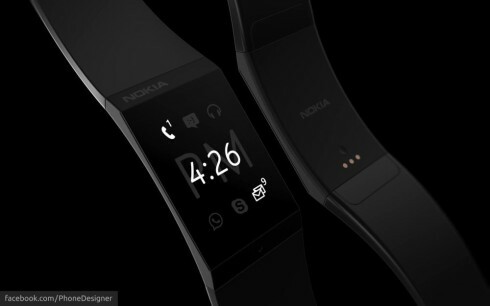 The Nokia watch shows missed phone calls and emails/texts, but I can’t tell if they come straight to the piece or to the handset that conveys them to the watch. 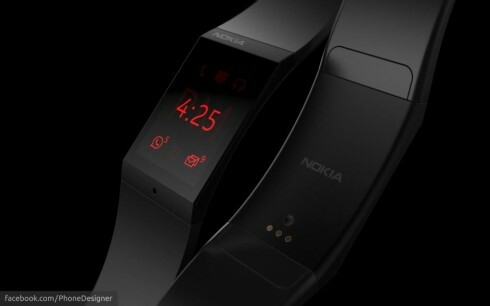 By the way, this smartwatch is based on an older Nokia leak, so it has a solid base. 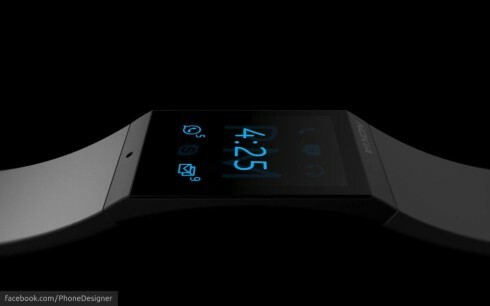 I’m the kind of guy who actually liked the Galaxy Gear, so this model is a better version of it: thinner, without exposed screws and more sleek.